Sera Alper is a visionary, an advertising guru who does not take “no” for an answer. She brings the vision forward and eliminates any roadblocks along the way. She is a fearless leader who has an admirable reputation in the influencing community. Born and raised in Germany with a Turkish background, it is easy for Damla to connect with people from different cultures. She loves hands-on work and leaving an immediate positive impact on other people´s lives. That´s why becoming a nurse and helping to make the world a better place came naturally to her. 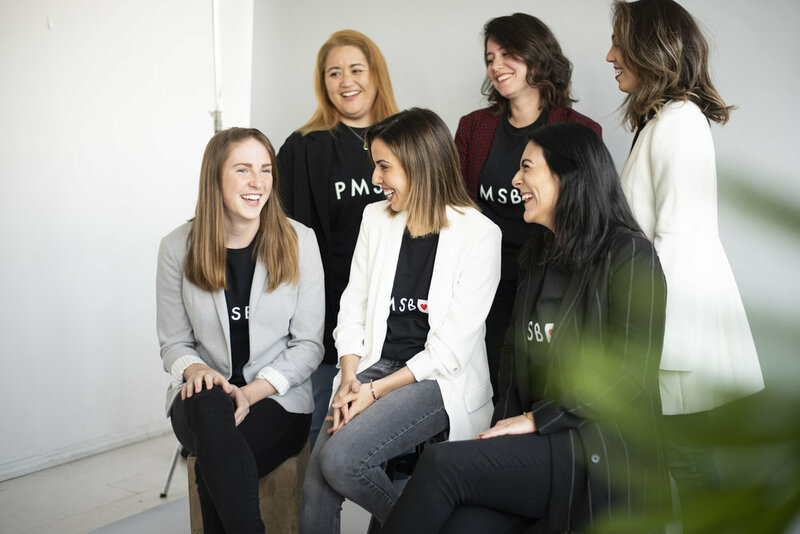 PMSBOX has precisely put her on this path and her Turkish origin made her experience a society where poverty is existing, which turned this project into a personal mission. Pam Stracke is a boss babe and a go-getter. She recently moved to California, to study innovation at Singularity University in Silicon Valley, and now lives in LA. Former lawyer from Brazil, she was to cool to live the boring “law office” life. So, Pam became a creative consultant for big companies and an Instagram lifestyle influencer. Desiree is an aspiring polymath, curious mind, and a culture enthusiast. It drives her mad to not know something, so every morning the first order of business is reading the news and updating herself on essential topics. Passionate about academia, journalism, and communications, she hopes one day to receive her Ph.D. When her thirst for knowledge has ceased, she enjoys composing songs, singing, playing the guitar, reading, writing and trying to finish the dozen something books she started, watching art cinema, traveling, learning a new language, and volunteering at museums. Lauriane is originally from France and has been living in LA for three years. She studied cognitive Psychology and is passionate about travelling, music, some more travelling and her Malinois puppy Nola. 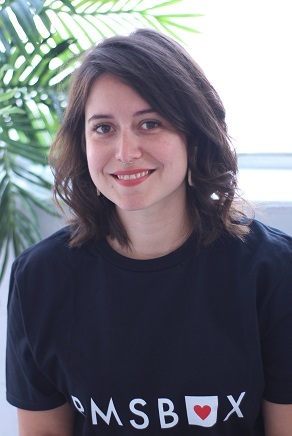 Problem-solving and critique, she finds fulfillment in UX Design while Research feeds her curiosity and eagerness. Canadian-born Christine has a healthcare background and is now pursuing technology in medicine. She has a passion for combining new innovations with healthcare to aid in improvement of global health. She loves to travel and likes to challenge herself by tinkering with the latest gadgets she comes across. Sabrina, from San Diego, California, is the self-proclaimed “ok-est mom in the world” of two big kids 23 and 15, and two dogs 9 and 5. Her passions include writing, volunteering with the Baja Animal Sanctuary, crafting/painting in her blossoming business 76 Sakura Alley, and anything that involves power tools. Sabrina is a true “Jack of all trades, Master of none.” We love her energy and her ability to paint a picture with the power of words. 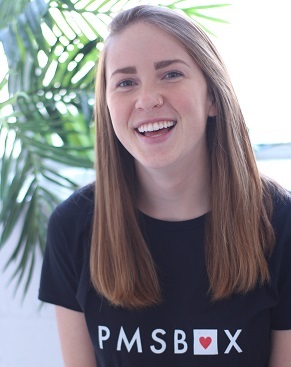 Katie, from Boston, Massachusetts, is the one who "believes anything is possible" and loves stepping out of her comfort zone. She is a people lover and animal lover and will never pass up the opportunity to say hi to a furry friend. Her passions include people, animals, volunteering, writing, and traveling. She loves traveling to new countries and exploring new cultures, and recently came back from living in India for 6 months. She claims she is most comfortable in places that are unfamiliar to her and is a firm believer that we are all on this planet to do something great. Eva was born and raised in Copenhagen, Denmark. She spontaneously decided to move to London, England after High School. After traveling to most of Europe and a couple of trips to Asia and America, she ended up studying Leisure Management at the University of Zealand. During her studies she took a semester abroad in Fullerton, California where she happened to meet the love of her life. 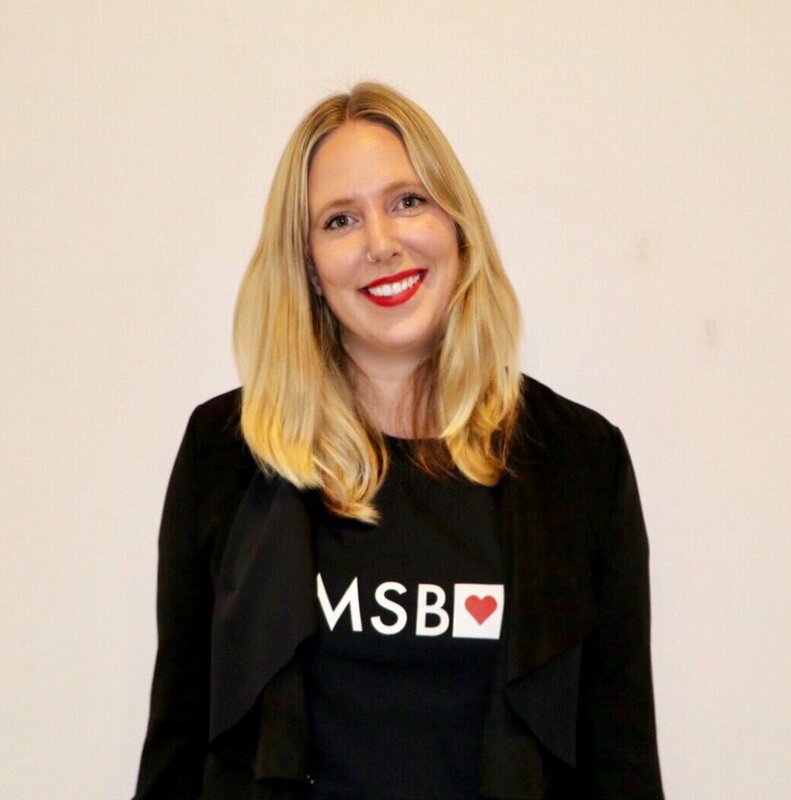 Now living with her husband and way too spoiled dog Maxwell in Los Angeles, she is more than ready to challenge herself and utilize the skills she developed working as an Event Manager for non-profits in Denmark, while at the same time making a difference for people in need. Christine is an actress, writer, and filmmaker currently residing in Los Angeles, though her heart is purely nomadic. Between filming and creating, you can often find her volunteering, traveling, and road tripping, living out of her tent, car, and single suitcase. Most recently she volunteered through WOOFing in a small town in Oregon before road tripping with her boyfriend, Alex, for six weeks down the west coast. She is passionate about helping the world through her hands and eyes, whether it's hard work and heavy-lifting, or acting, art, painting, and photography. 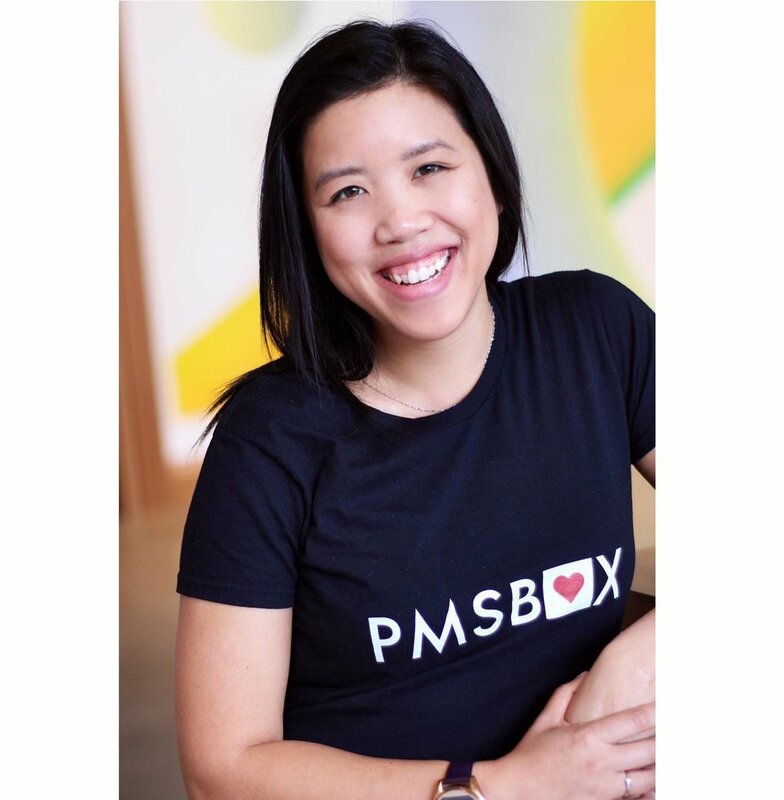 Speaking of passions, PMSBOX is her newest adventure, and she's ready to take it on full force. Katrina Jean Carter is a fitness and self-love influencer known as LaKatwoman. She spent the first 16 years of her life in Manila, Philippines where she was born and raised. Always exuding a passion for creative expression, Katrina remembers posing in front of the camera after rummaging through her mom’s closet as young as 8 years old. In 2008, she moved with family to Alberta, Canada. Moving from a big city in the Philippines to a small town in Canada provided some shock that led to severe depression. Thankfully, this experience brought her to the passion that now fuels her drive for service: fitness. Valeri is a composer local to Metro-Detroit where she spends her days drinking tea, teaching piano, and working toward a Bachelor’s Degree in Music for Film, TV, & Games from the Berklee College of Music. She has always been passionate about writing, whether it be words or music, and gets fired up when her passions can be used to push for change where it has been long overdue.